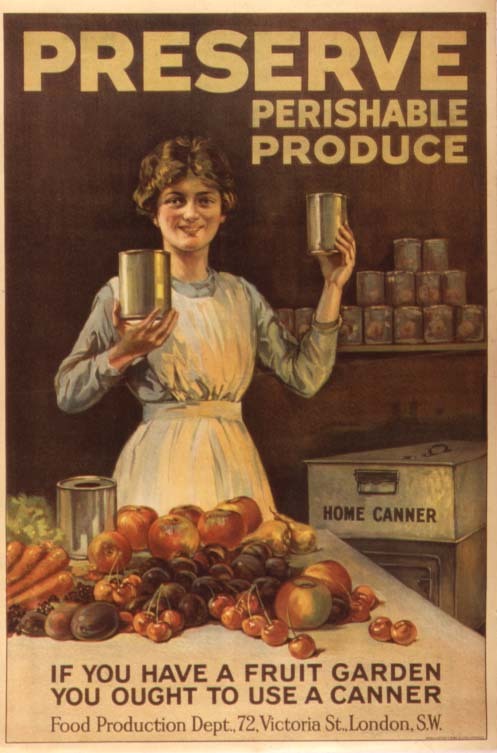 Volunteers from Pershore WI, Pershore History & Heritage Society and Pershore U3A are working together with Professor Maggie Andrews from the University of Worcester, and a range of artists, historians, and cooks, to find just how the Pershore Plum Won the War. This blog is a record of our findings and events. Follow us to keep up to date with the latest news. World War One in the Vale is a programe of community heritage research being led by the University of Worcester: AHRC: Voices of War & Peace WW1 Engagement Centre, partner to Worcestershire WW100. 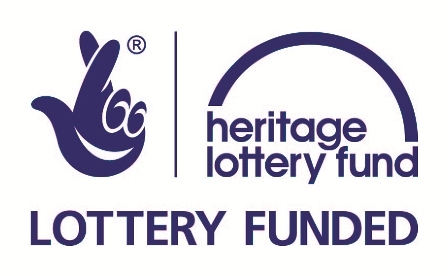 It is supported by funding from the Heritage Lottery Fun, AHRC: Voices of War & Peace WW1 Engagement Centre and Wychavon District Council.